Deliver Real results and implement Real improvements with our Real Leadership programme, designed to develop the personal attributes needed to build effective leadership skills with authenticity. The role of a leader is to articulate their vision, to set the direction of travel and to inspire others to follow. We choose to follow someone if we are attracted to their vision, if they appear to be authentic, if they believe in what they are doing, and if we are engaged and believe in it too. When people engage with a vision and act with purpose, they perform better and organisations deliver Real results. At Huntcliff, Real Leadership starts with understanding who we Are not what we Do. By looking at our existing strengths and leadership attributes, and building on those, we can develop our own authentic and strong leadership style. Traditionally, Leadership Development has focused on skills and competencies – the things that leaders Do. The problem is that a leader is only able to develop skills and competencies to a certain level and that level is determined by their own blend of attributes – who they are. We all have a wide range of attributes that make us who we are and some will be stronger in us than others. There are 8 attributes that are the most important for Real Leaders. 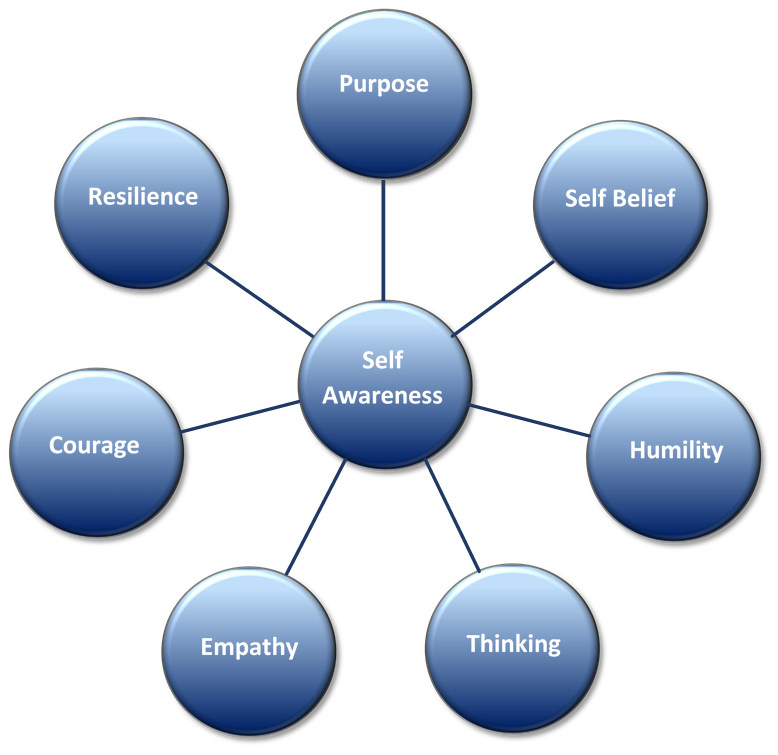 Each attribute brings an essential ingredient to the blend that makes up our personality and most important for Leadership is Self-Awareness. It is our awareness of the way we Are and how we Behave that allows us to understand ourselves and our impact on others. From this understanding we can decide what attributes, behaviours and competencies we want to develop to become the Leader we want to be. To find out more about the ABC of Real Leadership, use this link to download our free report. The Real Leader Programme is based on the ABC Model of Real Leadership and is aimed at senior and middle management teams but can also be useful for cross functional groups of leaders. The programme is tailored to suit the specific needs of the organisation and includes the following elements. An initial Self Assessment Audit to provide an understanding of the leadership strengths of participants at the start of the programme. This will inform the tailoring of modules to the needs of the organisation and provides a benchmark to evaluate progress. Try the Real Leader Self-Assessment to find out how you measure up – click here to download. ABC of Real Leadership Workshop to introduce the programme and review the Self Assessment Audit. Real Leader Workshops understanding the essential attributes and their relevance to participants’ roles. 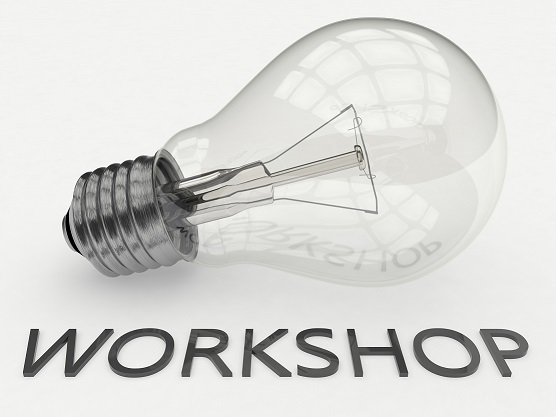 The number of workshops to be included will be informed by the Self Assessment Audit but we recommend that the Self Awareness workshop is included in all programmes. The workshops can be supplemented by a series of ‘How to … ‘ Workbooks which take the participants through exercises aimed at helping them to develop the Real Leader attributes. One to One Coaching enables the participants to explore what the learning from the programme means for them and how they can embed it in their day to day work.